It officially feels like summer here in Dallas, Texas. Everyday the weather inches closer to 100 degrees, which means I don’t really feel like wearing makeup. I tend to veer toward lighter bases and products that don’t look or feel heavy on the skin. My new summer makeup and beauty additions are all products from Beauty For Real For Aerie, which is a collaboration between the two companies. Glow Stick in Coco Cabana* | If you’re someone who loves a quick cream bronzer, this one is for you. I’m a bit bronzer crazy so this is right up my alley. 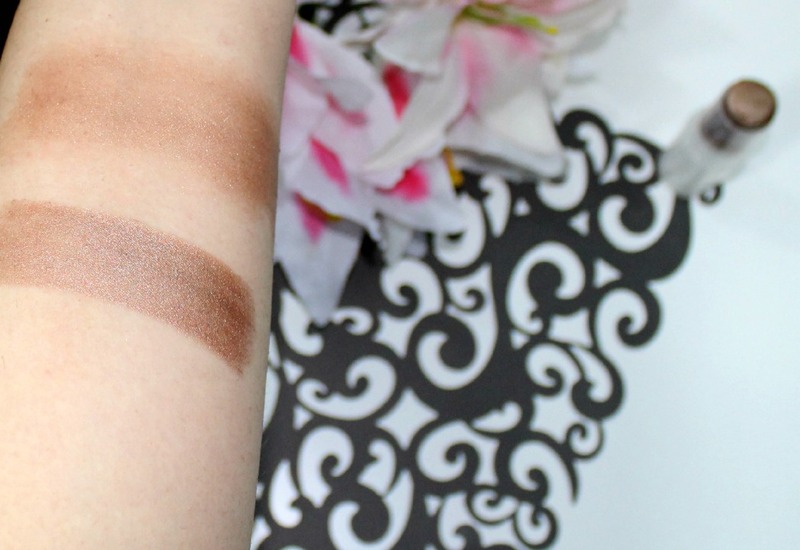 It’s a gorgeous chocolate bronze bronzing stick that glides onto the skin easily. You can apply it directly on to the skin and blend it out with a brush or your fingers. It’s easy to blend out and build up depending on how bronze you like it. 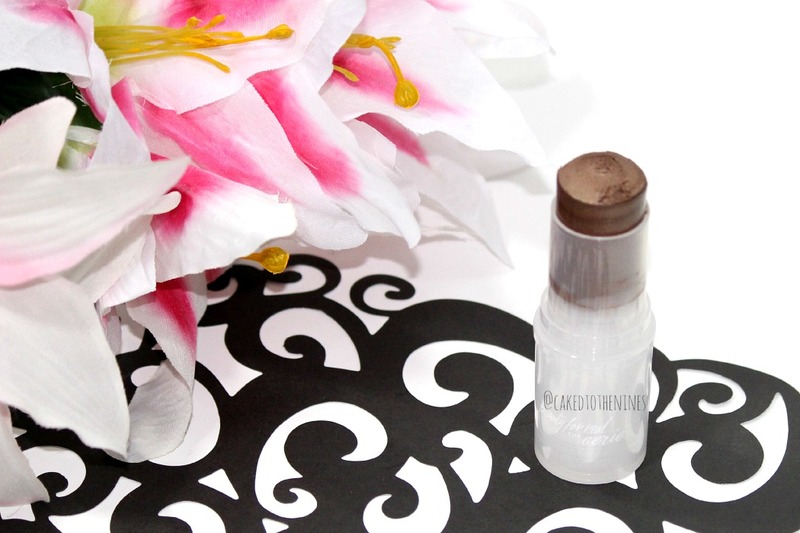 Since it’s not matte, this also doubles as a highlighter because it adds a lot of glow to the skin. 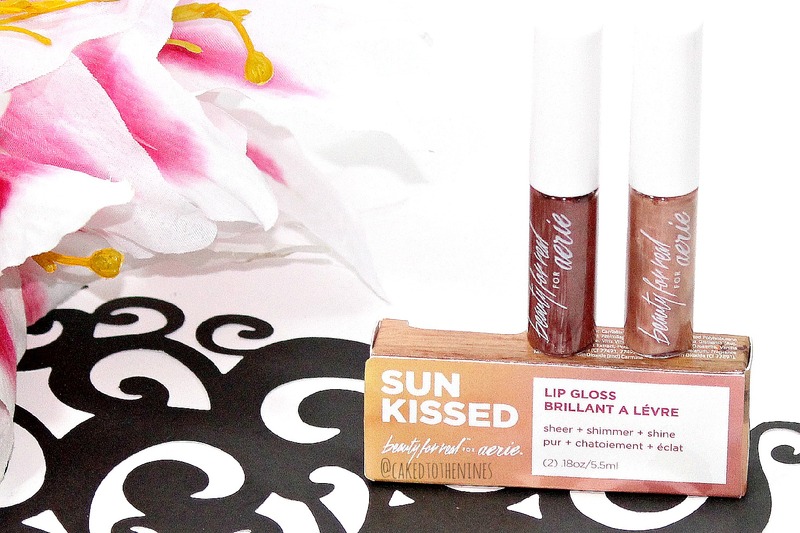 Sun Kissed Lip Gloss* | I’m not a huge fan of lip gloss, but these aren’t sticky or tacky and just add a bit of gloss and shine to the lips. They’re also really compact and little so you can carry this around with you everywhere without hassle. They’re not super pigmented, which I’m beginning to like for the spring and summer months because sometimes you just don’t want to wear a liquid lipstick or matte lipstick that dries out your lips. These keep your lips hydrated and make them look nice and juicy. 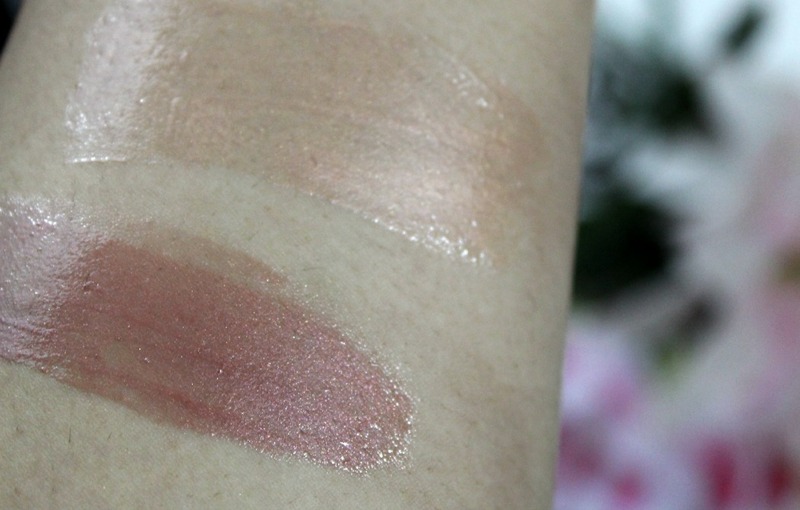 They would also go great over lipstick because it won’t drastically change the shade of your lip product underneath. 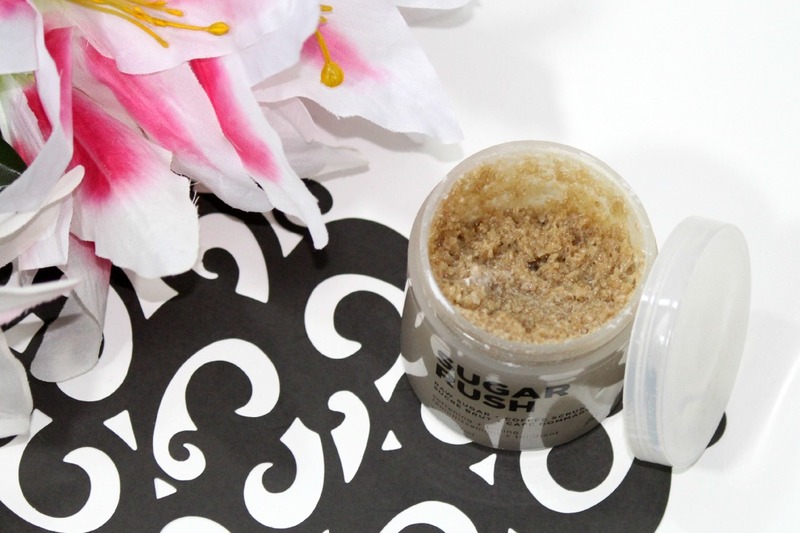 Sugar Rush Scrub* | Skincare is important year round, but I find myself wanting to exfoliate my skin more during the summer months. Nothing feels as good as a cold shower after a long hot and sweaty day, and my favorite part would have to be exfoliating the skin and getting all that dead skin and grime off my body. 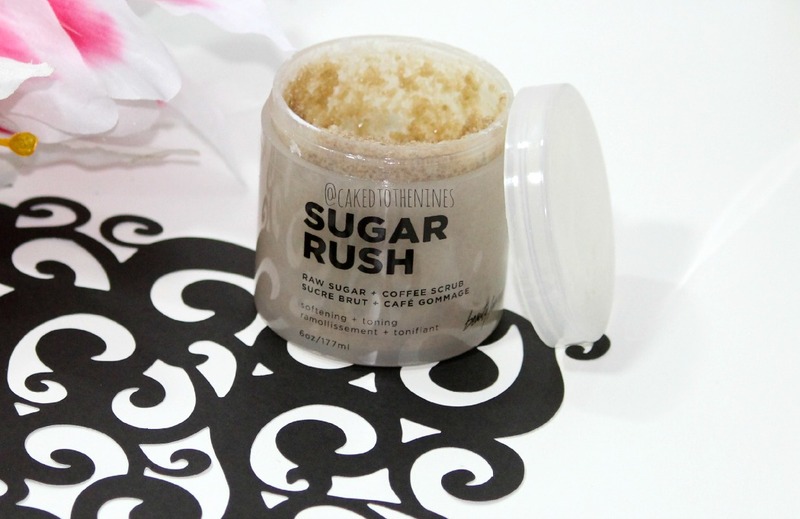 I like this scrub because it doesn’t leave your skin feeling greasy and oily like some shower scrubs, and it contains raw sugar and coffee instead of plastic beads, which aren’t great for the environment. It leaves your skin looking and feeling clean and smooth. 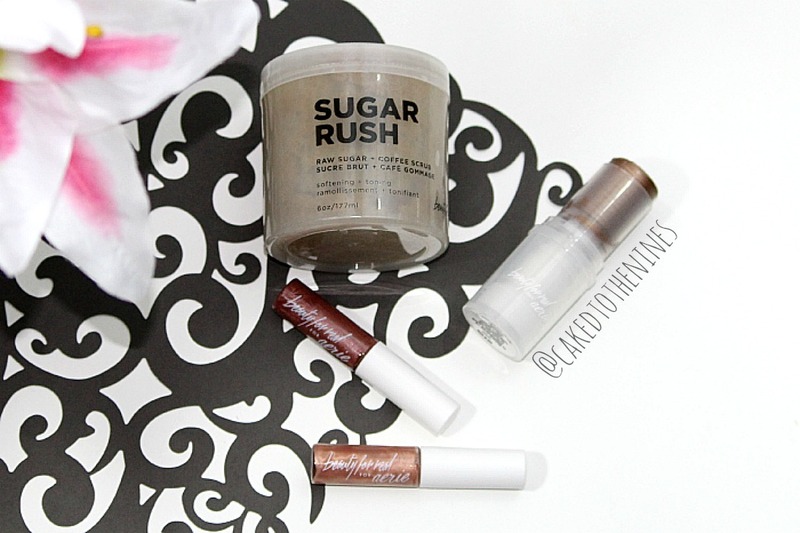 Beauty For Real For Aerie Sugar Rush Scrub, which contains raw sugar and coffee. What are your summer makeup and beauty essentials? Let me know in the comments below and don’t forget to subscribe for more!